I misspoke last night at the meeting. I should’ve asked for step STOOLS not ladders. 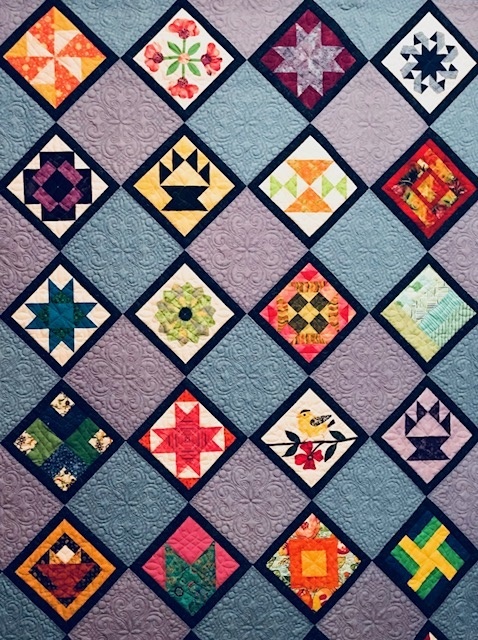 This entry was posted in MVQ, Quilt Show and tagged Quilt Show Set Up. September Newsletter is now online!